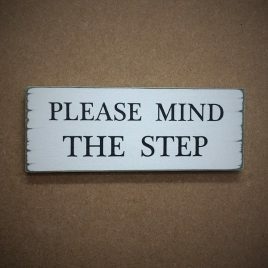 PLEASE MIND THE STEP 8 x 3 inches 20 x 7 cm Supplied with hook for hanging purposes Handmade to order so please allow up to 7 days for delivery. 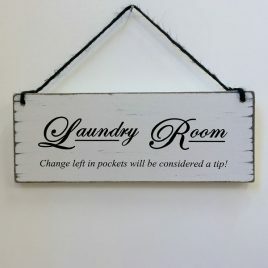 Laundry Room Change Left In Pockets Will Be Considered A Tip! 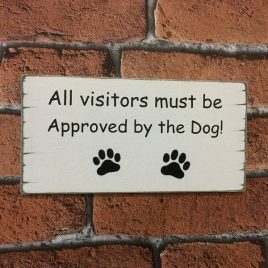 Change left in pockets shall be considered a tip!